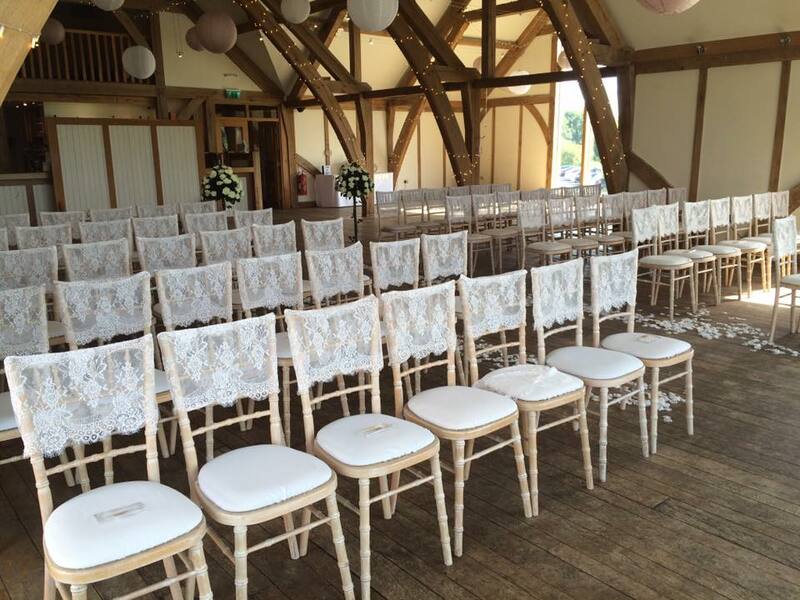 We are now hiring out chairs for your events. 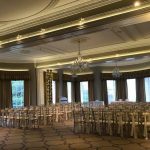 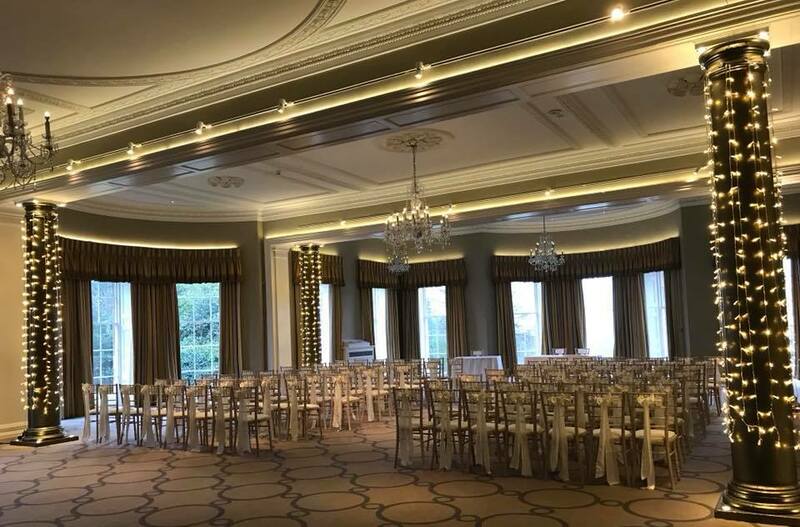 We have Limewash Chiavari chairs for hire – these come with an Ivory seat pad as standard but we also have seat pads available in the following colours: Silver, White, Gold, Blush, Navy, Purple, Red and Orange – we also have lace caps designed to fit the chairs or if you prefer we can add a sash colour of your choice. 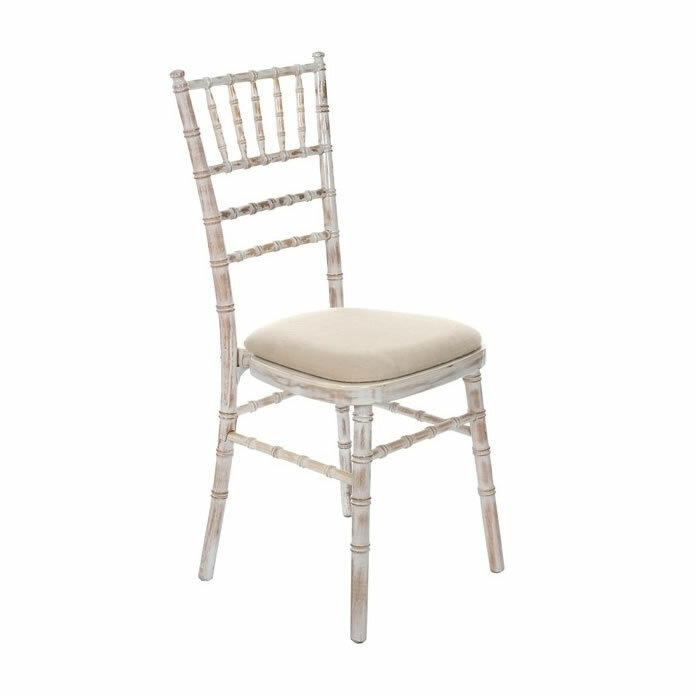 Price is from £2.95 per chair.